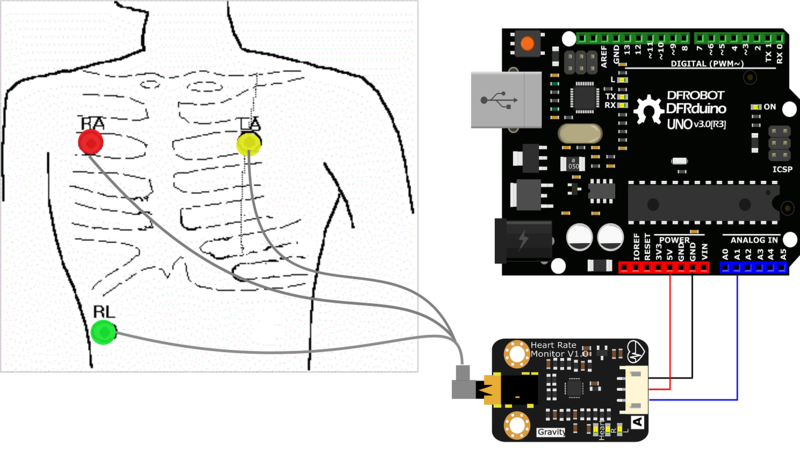 The DFRobot Heart Rate Monitor Sensor is used to measure the electrical activity of the heart. This electrical activity can be charted as an ECG and output as an analog reading. An ECG signal can be extremely noisy so we have included an AD8232 chip on the PCB which will provide a clear signal from the PR and QT Intervals. 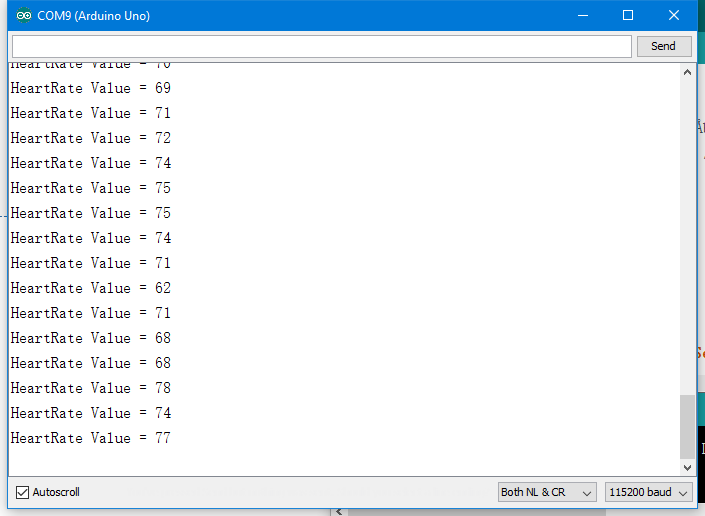 Using the Arduino IDE "Serial Plotter" feature you are also able to view plotted ECG output on your PC! 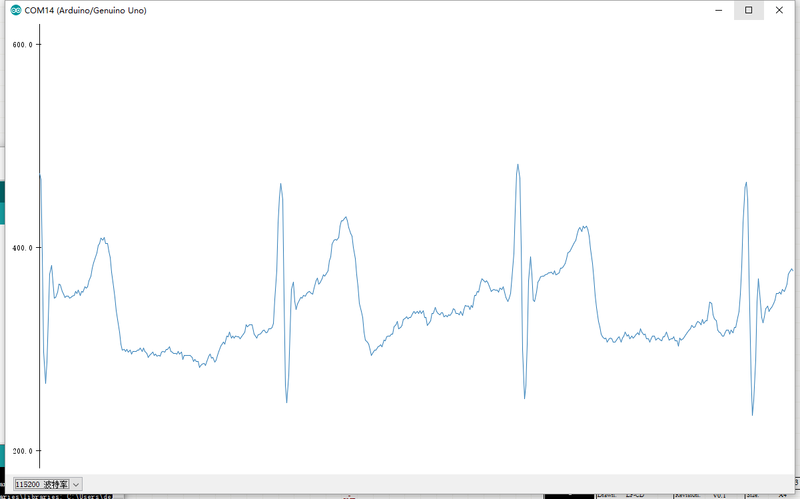 Then you could see the output signal from the microcontroller - A1 port, the ECG. NOTE: If you found there was a lot of jamming waveforms, they may come from the body's static electricity. Touch something metal to discharge any static electricity. More read on WikiHow. HeartSpeed heartspeed(A1);                  ///<The serial port for at observe pulse. //HeartSpeed heartspeed(A1,RAW_DATA);       ///<The serial port mapper, observation of ECG diagram. Then you could see the output signal in BPM. 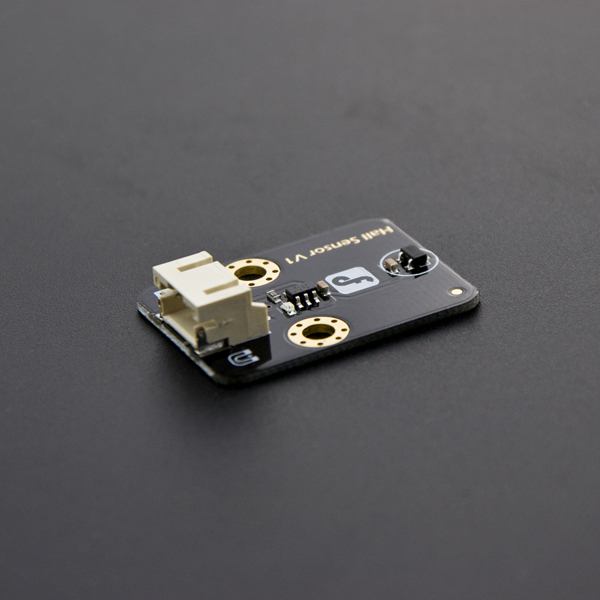 Shopping from Gravity: Analog Heart Rate Monitor Sensor (ECG) For Arduino or DFRobot Distributor.